The Incipio Cashwrap case for iPhone launched on Friday, available online today and in AT&T stores next week for $69. The case includes a secure NFC, or near-field communications, chip that works for contactless payments on the ISIS system. ISIS is a U.S. payment program similar to Google(s goog) Wallet and is backed by AT&T(s t), T-Mobile(s tmus), and Verizon(s vz)(s vod). The Cashwrap launch comes just a few days after we spotted the product page with details; Incipio later pulled the web page in advance of today’s launch. There are versions of the Cashwrap for both the iPhone(s aapl) 4 /4S and iPhone 5 /5S models. Both editions come in a choice of three colors: Grey, Pink or Black. The case has a microUSB charging port on the side; Incipio also notes that a microUSB cable is included with the case. In other words, you won’t have access to the iPhone’s 30-pin or lightning port when using it. 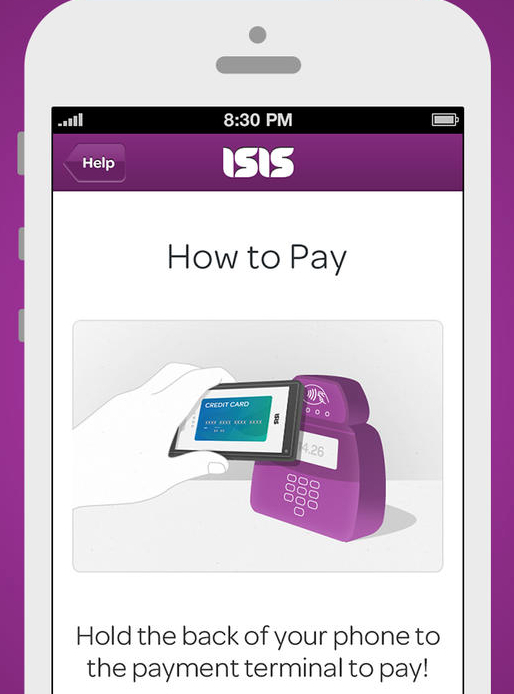 In addition to the case, you’ll need the Isis Mobile Payment app from the App Store. Once installed, you can use the Cashwrap to make payments or keep track of retail loyalty cards. AT&T specifically says that the Cashwrap cases it is selling are specifically for AT&T iPhones, so they won’t work with iPhones available from other carriers. I don’t see many people buying these. It’s a shame Apple doesn’t just put NFC into the iPhone. I do so enjoy using Google Wallet to pay for things and redeem loyalty offers and coupons. If Apple got on board, more retailers would get on board too I bet. I work in Payments as an IT architect. It is well known in the industry that NFC and ISIS are dead. Retailers don’t want to buy the readers for one thing but there are many other failings. It really offers retailers no advantages and a lot of hassles. Google is losing millions on Google Wallet and I would not be at all surprised to see it go away.